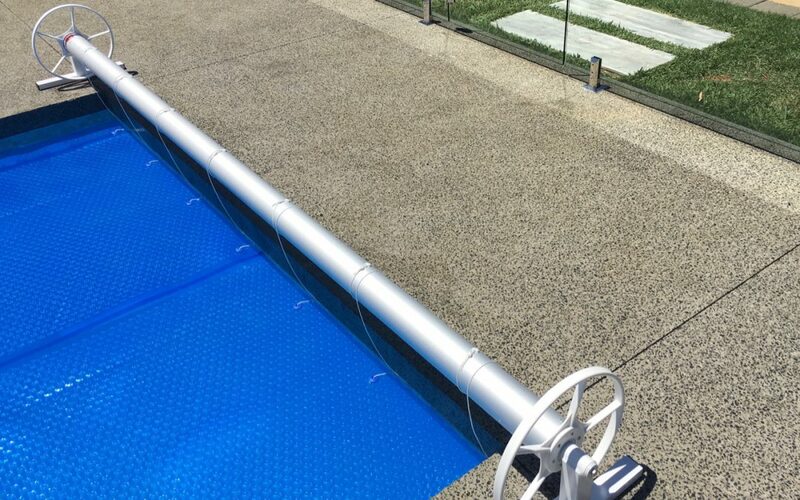 With a Triple Cell solar blanket, you can extend your swimming season by weeks, as well as stop evaporation and halve your chemicals. Just like Bev did with this Triple Cell and Daisy SQ package. Contact us today to ask how.